I absolutely adored Once Upon a River. 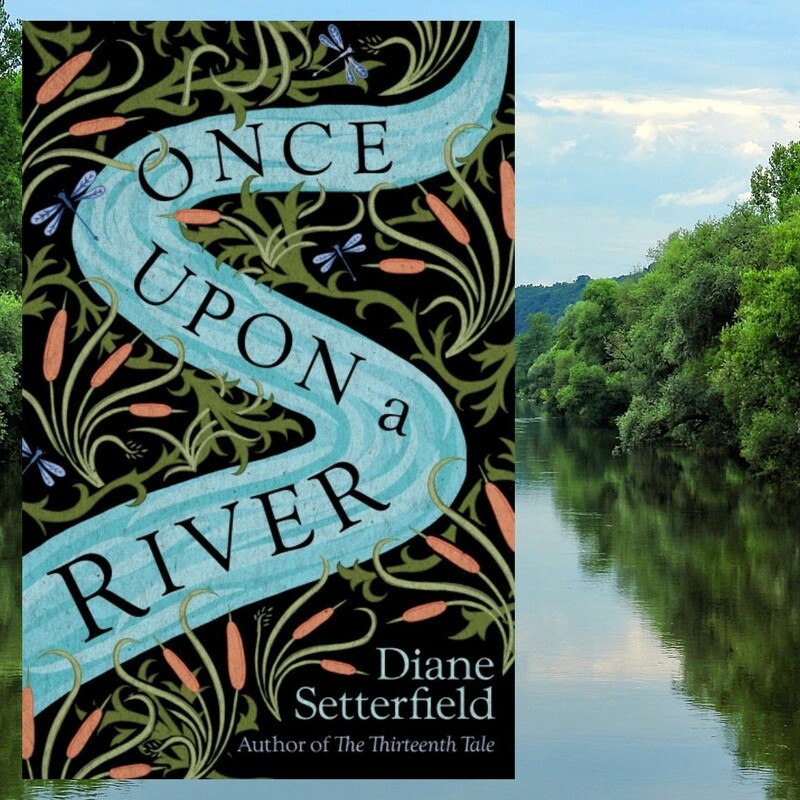 Diane Setterfield can really spin a yarn, she has an incredible gift for understated storytelling. Reading this book felt just as though I was sitting by the fire with an ale in the dead of winter, over a hundred years ago. The story opens on a dark midwinter’s night in an ancient inn on the Thames. The regulars at the Swan are entertaining themselves by telling stories when the door bursts open on an injured stranger. In his arms is the drowned corpse of a little child. Hours later the dead girl stirs, takes a breath and returns to life. Is it a miracle? Is it magic? Or can it be explained by science? Something happens and then something else happens and then all sorts of other things happen, expected and unexpected, unusual and ordinary. The narrative is mesmerising and I found it so difficult to put down. I’d love to see this book made into a movie – I could almost hear Cate Blanchett narrating it in a warm, deep and calm voice, just as she voiced Galadriel: the elven co-ruler of Lothlórien, in Lord of the Rings. At the Swan Inn that winter, the story of the girl who died and then lived is told again and again, with many variations. The storytellers test out which bits of the story make sense, discarding and adding elements as they try to fill the gaps in the known story with explanations that might make sense. 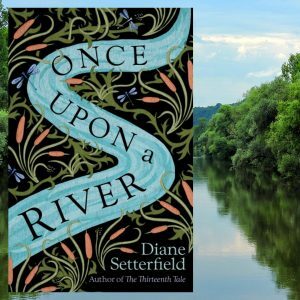 In this way, Setterfield explores the way in which we tell stories in an effort to make sense of the unfathomable. Forgive me, these are things a man speaks of very infrequently and there is a certain – I don’t know quite what to call it… pleasure? Relief, at any rate, in unburdening oneself.